Repentant student vows never to cheat in exam again – Royal Times of Nigeria. A junior secondary school student in Imo, on Tuesday confessed to serial examination malpractice and vowed never again after listening to a lecture on the ills of corruption and examination malpractice. “I have spent all my life in school cheating and indulging in examination malpractice, but today I will serve as an apostle to carry the message against exam malpractice,” the student (name withheld) said. “I have lived all my life from primary till this moment cheating and violating exam ethics. 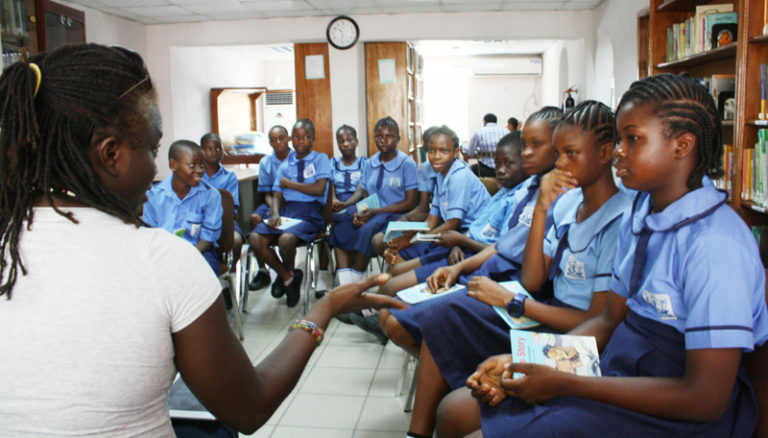 “I was deeply touched when the NGO delivered this lecture and I feel so guilty of all their massages because their massage is for people like us”, the JSS 1 student of Baptist High School Owerri said. Earlier, President of the NGO, Mr Francis Abioye told students of the school that corruption and examination malpractice were detrimental to national growth. “Nigeria cannot boast of graduates who can face their contemporaries in the outside world because they were given free hand to cheat. “Every day we see and hear buildings collapsing, while patients are being mishandled in various hospitals because those so-called professionals were products of cheating”, he said. He said that over 2, 000 students and teachers in Imo had so far signed the NGO’s anti corruption inducement form. Abioye said the NGO would carry its message against corruption and examination malpractice in the school system to various schools across the country.